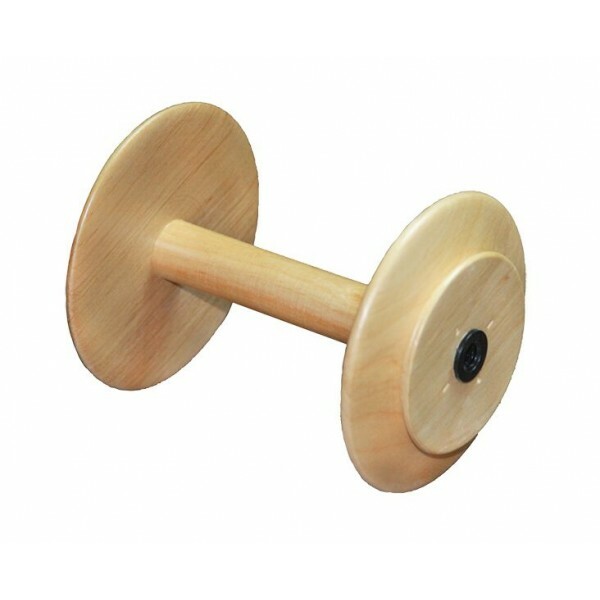 Standard Jumbo Bobbins for your Kromski spinning wheel. 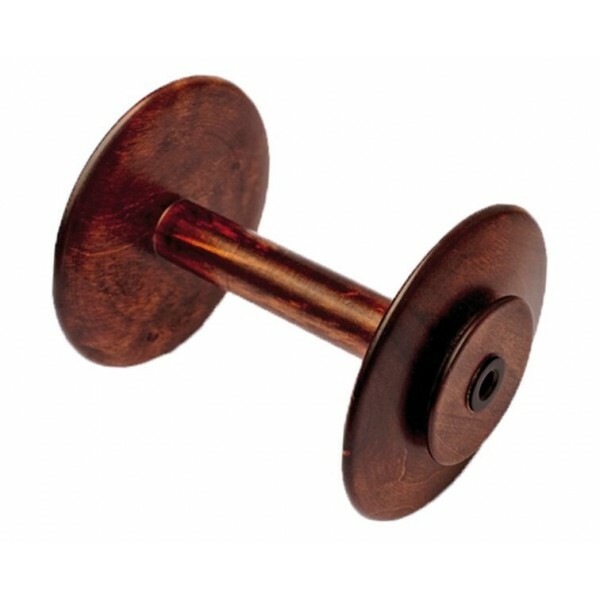 Standard spare or replacement Kromski jumbo bobbin. 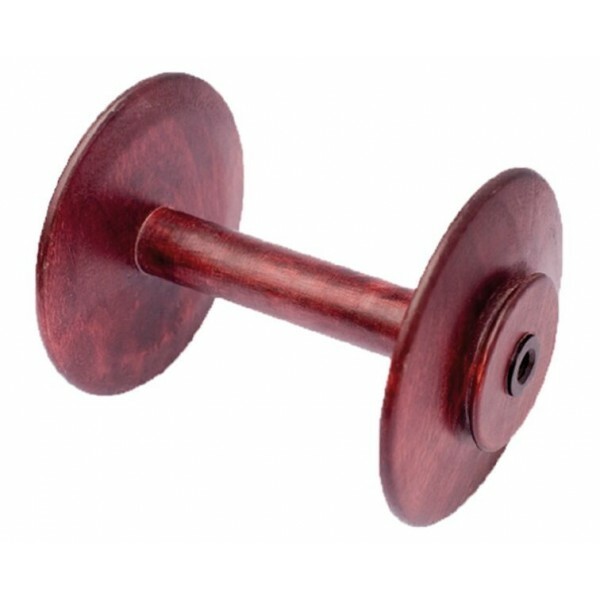 Please note: This bobbin fits the Jumbo Flyer and is not compatible with the standard flyer supplied with Kromski wheels.